Exercise normal precautions when traveling to Sri Lanka. What brings the US Peace Corps to Sri Lanka? What?s it like to teach English in? 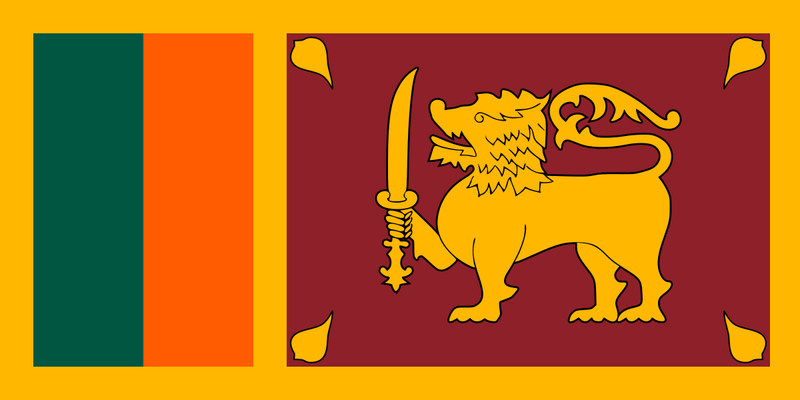 Sri Lanka? TESOL Certification for Teaching English to Speakers of other Languages in Sri Lanka.